Four Peaks Estate 2Bdm 1Ba well maintained, freshly painted 2nd floor condo with all appliances, with new vinyl floors and carpet. The community features a huge sports court, community pool and on-site laundry facility! 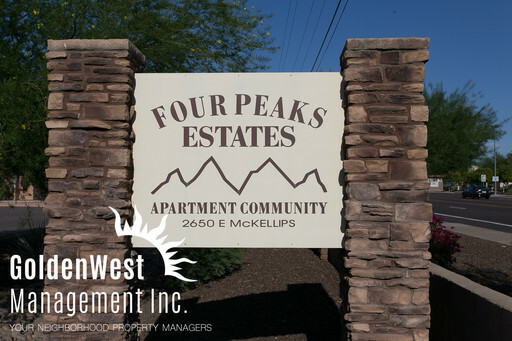 Conveniently located just minutes from the Loop 202, local schools, restaurants and shopping! Water, Sewer & Trash Included! No Pets Please. Electricity: SRP.